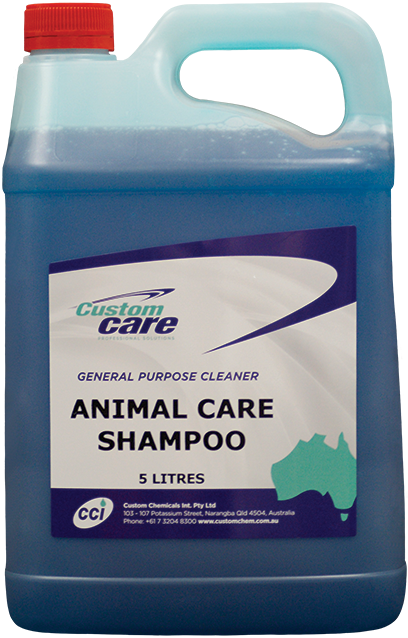 Animal Care Shampoo has been formulated to give the best results in the care and grooming of horses, cattle and domestic pets. 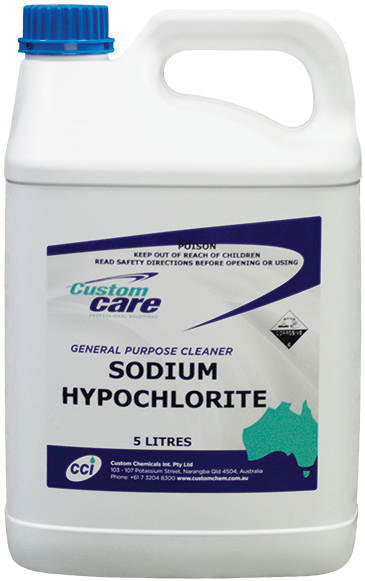 Sodium Hypochlorite has sanitation and germicidal properties. 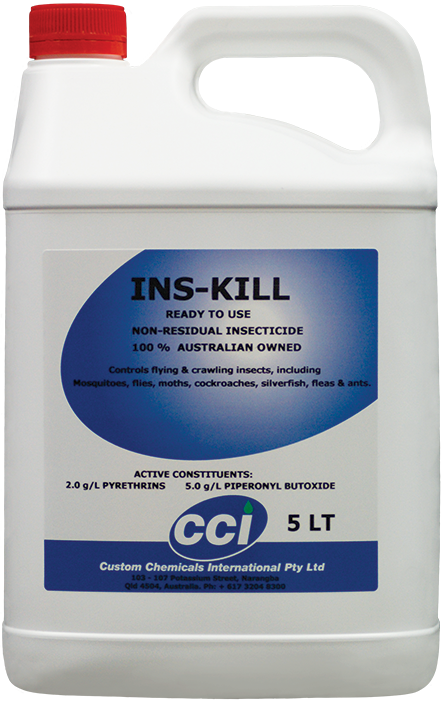 Ins-Kill is a ready to use, non-residual pyrethrin based insecticide. 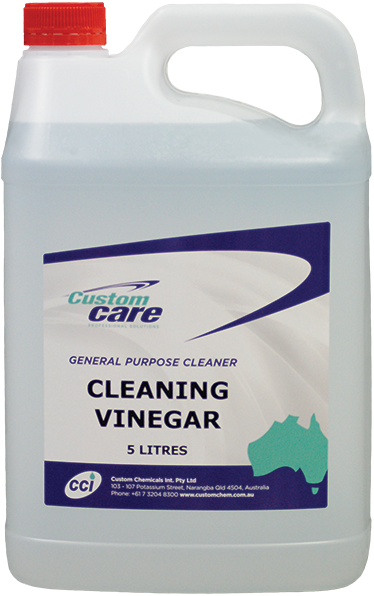 Cleaning Vinegar is a commercial grade, white vinegar well known for its anti-bacterial properties and its cleaning power. 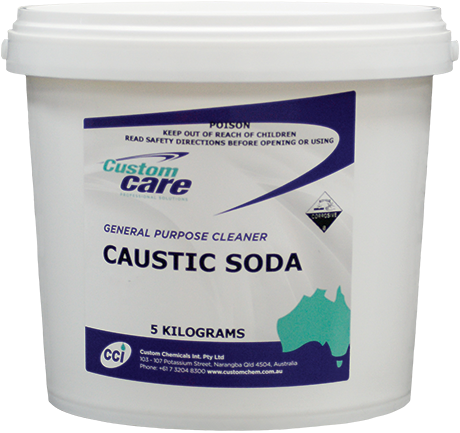 It is a safe, non toxic way to get your home cleaned, disinfect & chemical free, without compromising your health. Methlyated Spirits is a denatured alcohol and is very versatile household cleaning agent. Common uses include hard surface cleaning, disinfecting, window, mirror and glass cleaning. 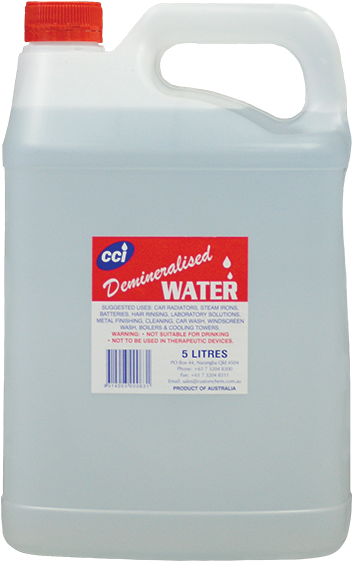 Demineralised Water is also available in Laboratory grade, great for use in car radiators, steam irons, batteries, hair rinsing, laboratory solutions, metal finishing, cleaning, car wash, windscreen wash, boilers, cooling towers, etc.